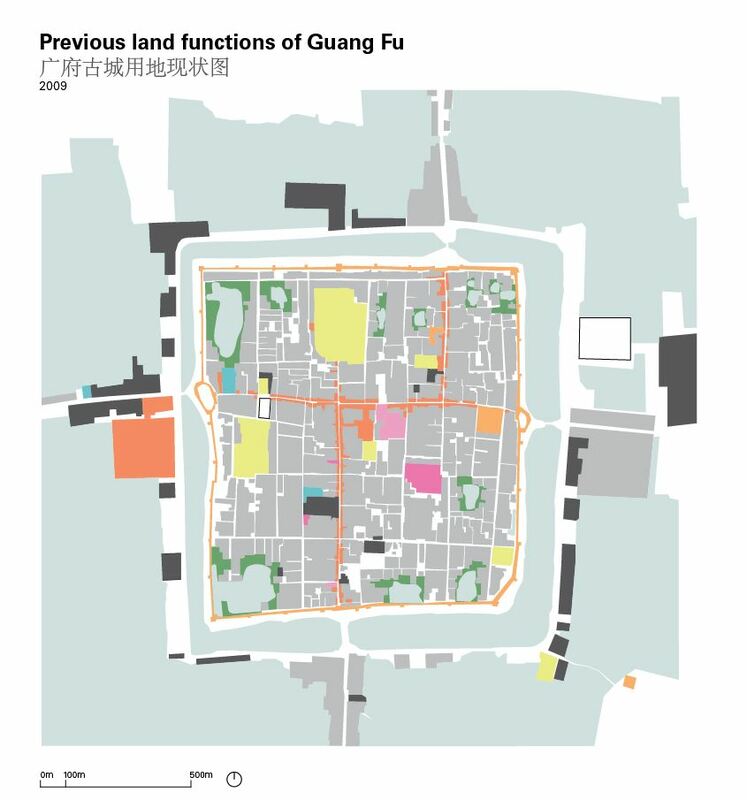 GuangFutures began with a field trip to the ancient city of GuangFu, in the Northern province of Hebei, China. This gave four members of the group an opportunity to conduct field work and act as ‘forensic Tourists’. On return to the UK the team was joined by additional members who began to amalgamate analysis carried out on site and conduct wider research. 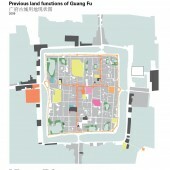 The focus was placed on the development of GuangFu, considering the current Masterplan that has been put in place. 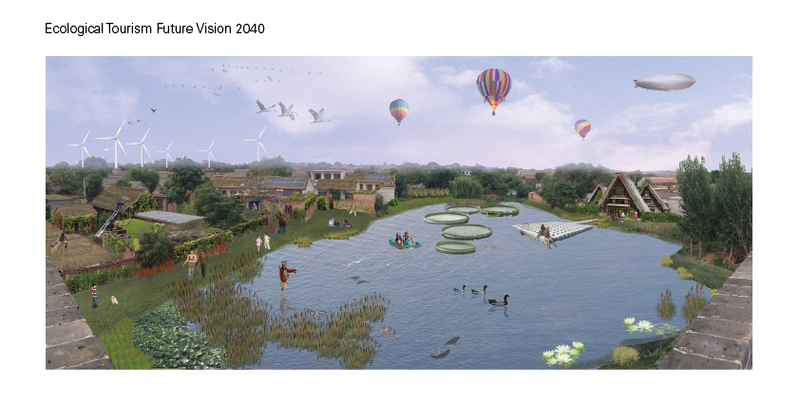 Our work examines how this growth can occur in a socially and environmentally sustainable manner, looking at a number of strategies for tourism, public space, urban agriculture and building typologies. The group worked in collaboration with architects, who introduced us to key contacts and give us valuable insight into the social, political and economic context that we were operating in. Alongside this, we consulted with the Chinese Community in Sheffield, carrying out participatory events to learn more about China and the experience of tourists. It is hoped these collaborations will allow the project to have a legacy, contributing to the debate about practicing remotely and ultimately with some of these ideas becoming reality. 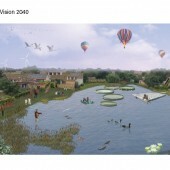 What are the possibilities for generating alternative futures for an ancient town in China, whilst acting semi-remotely? Architecture, Days, Self-funded, 11-50, Sponsorship, Postgraduate, Analytical, Propositional, Collaboration, Curricular, Students with tutor, GuangFu, Sheffield Univ.